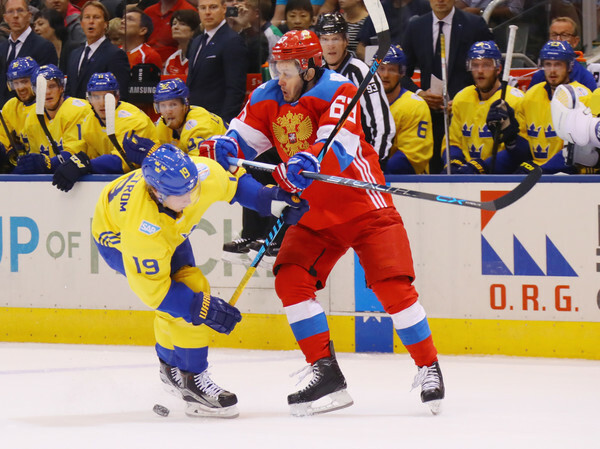 Which teams are after KHL star Evgeny Dadonov? Short update. Rumours suggest the race to sign KHL star Evgeny Dadonov is wrapping up. A report out of Russia suggests Vegas might have the edge over other teams, and a deal could be announced soon. Fellow KHLer Vadim Shipachyov signed with Vegas earlier in the week. 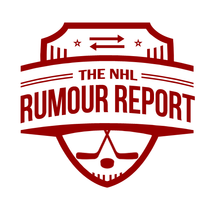 Dadonov has apparently been considering several offers, including one from the Blackhawks. The Canadiens and Panthers previously expressed interest, but they appear to have fallen out of the race.